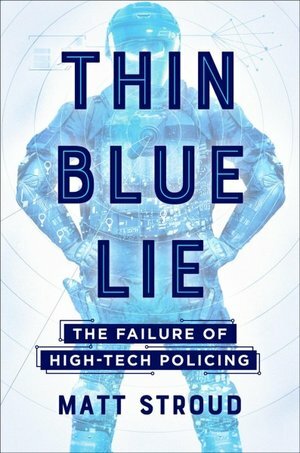 If you consider yourself an avid fan of mobile gadgets and technology, but are completely oblivious as to why Nokia is still loved by many despite the fact that it’s basically out of the market, then you should certainly re-evaluate the claims that you’re an industry enthusiast. Either you hated or loved it, Nokia was the driving of the mobile industry for a long time, but sadly, due to one reason or another, it was forced out of the market it partially created. It’s quite easy to see why the once-dominant handset giant is still loved by many, who eagerly anticipate Nokia’s return that has been rumored for a long time now, as well as its long-expected embrace of the Android platform. We will have to wait a couple of months before we could hypothetically see a new device with the Nokia logo at the front, but this doesn’t mean that it will mum the word until then. 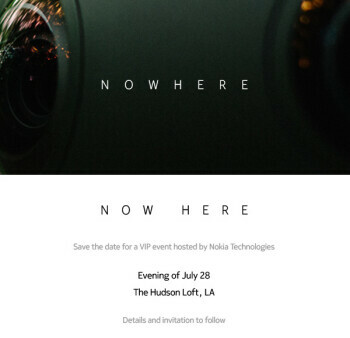 On the contrary, it seems that Nokia Technologies, which is basically the owner of the Nokia brand, is holding a VIP event in Los Angeles on July 28, invites for which are already flying here and there. The slogan on the invite is “Nowhere, now here”, hinting that the company’s past, present, and future will likely be discussed. 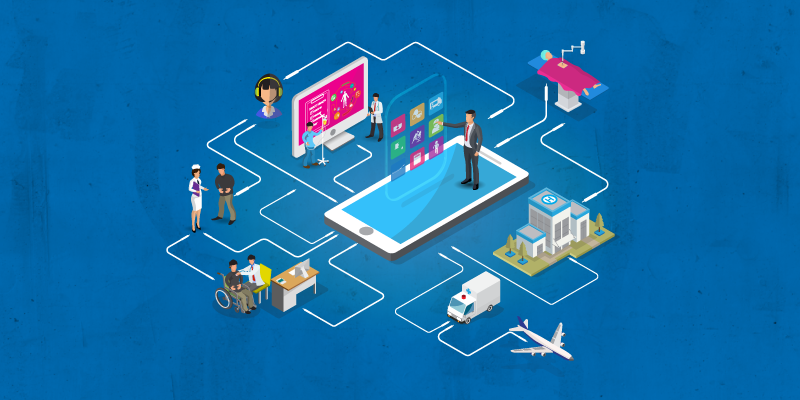 The acquisition of Alcatel-Lucent as well as the partnership with Meizu will probably be some of the topics that will be covered on July 28, but all of us are probably hoping for the big news, i.e. 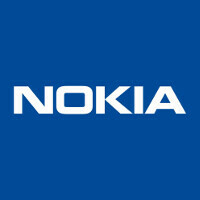 Nokia to announce that it intends to return to the market with a bang next year. Judging from the invitation, the rumored off-loading of HERE Maps to BMW, Audi, and Mercedes could also be the topic of the VIP event. Until July 28, however, our speculations will be merely wishful thinking.